Mishka was born in London and became the youngest pupil to be accepted by the Purcell School. At the Guildhall she studied with Imogen Cooper who describes her as “a really compelling talent”, and later with Joan Havill. She has won prizes at major international piano festivals and recently performed Bartok’s third piano concerto with the CBSO in Symphony Hall. Her latest engagements took her to Berlin and Frankfurt. She is supported by the Countess of Munster Musical Trust. Mishka’s programme will include Schubert’s Wanderer Fantasy. Mishka Rushdie Momen, born in London 1992, studied with Joan Havill and Imogen Cooper at the Guildhall School of Music and Drama and has also periodically studied with Richard Goode. She has twice been invited by András Schiff to participate in his summer class in Gstaad as part of the Menuhin Festival and he has also invited her to give recitals in New York’s 92Y, Zurich Tonhalle, Berlin, Frankfurt and Antwerp deSingel in his 2016-17 “Building Bridges” Series. Mishka will be playing in the 2016 Marlboro Music Festival. In November 2014 Mishka was unanimously voted the 1st Prize winner of the Dudley International Piano Competition and performed Bartok 3rd Concerto with the City of Birmingham Symphony Orchestra conducted by Michael Seal at Symphony Hall, Birmingham. In September the same year Mishka won 2nd Prize at the Cologne International Piano Competition and most recently she was a prizewinner at the Dublin International Piano Competition 2015. She was awarded the Prix Maurice Ravel at the 2013 Académie Ravel in St. Jean-de-Luz, France and gave three concerts at the Ravel Festival the following Spring. Previously she was selected for the Tillett Trust Young Artist Platform Scheme 2012-2013 and other prizes include the Kenneth Loveland Gift and First Prize in the Norah Sande Award 2012, First Prize in Piano at the Tunbridge Wells International Young Concert Artists Competition, and at the age of 13 she won 1st Prize in the Leschetizky Concerto Competition, New York. Mishka has given solo recitals at the Barbican Hall, the Bridgewater Hall, The Venue, Leeds, St. David’s Hall,Cardiff and in the Harrogate, and Chipping Campden Festivals. 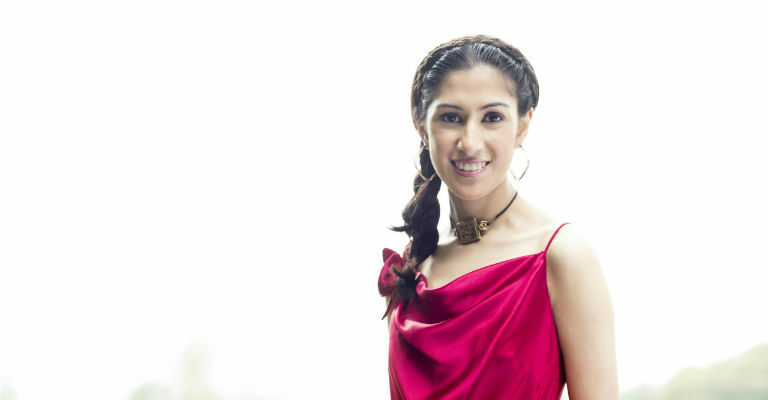 Her concert experience includes most major London venues including the QEH, RFH, Purcell Room, Wigmore Hall, and abroad in New York, France, Germany, Prague, and Mumbai. Mishka is grateful for support from the Martin Musical Scholarship Fund and the Countess of Munster Trust.